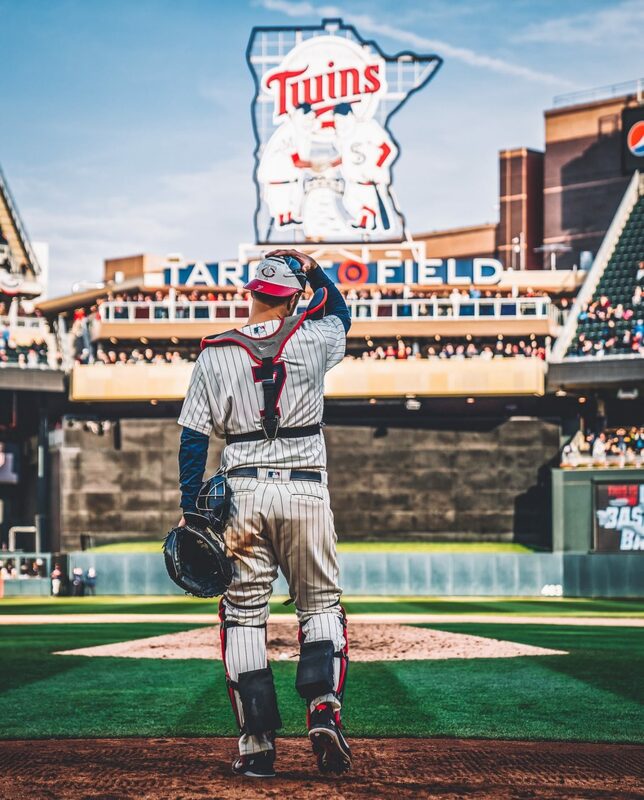 I have a daily MLB and daily Twins post. During this season I have a fun Twins awards standings going on. You can find those in the top menu. Go check it out, you’ll like it. Alex Kirilloff, first basemen of the future?